I think some of you know me? Hey guys. 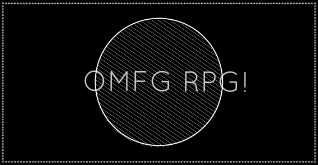 Welcome to omfgrpg. A pleasure to make your acquaintances.